What is a Wolf Attack? A wolf attack is when a wolf or pack of wolves attacks a human being. 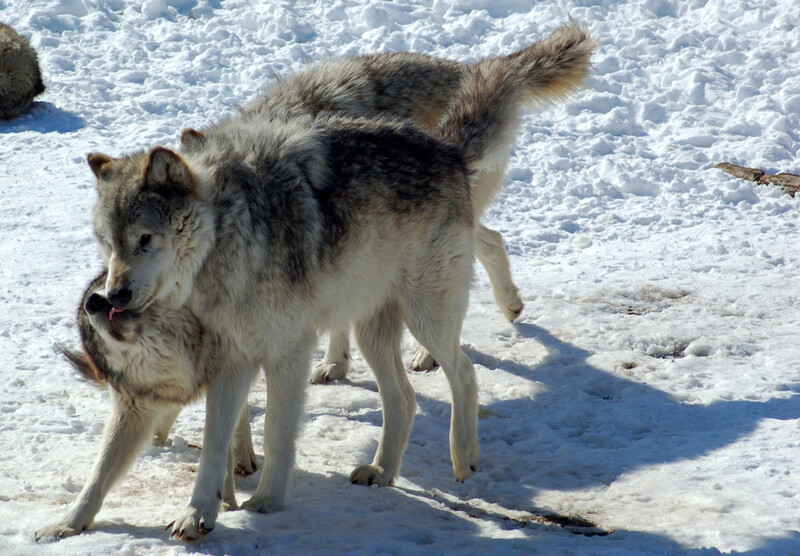 While wild wolves are aggressive by nature, they tend to be cautious around humans and avoid contact if possible. 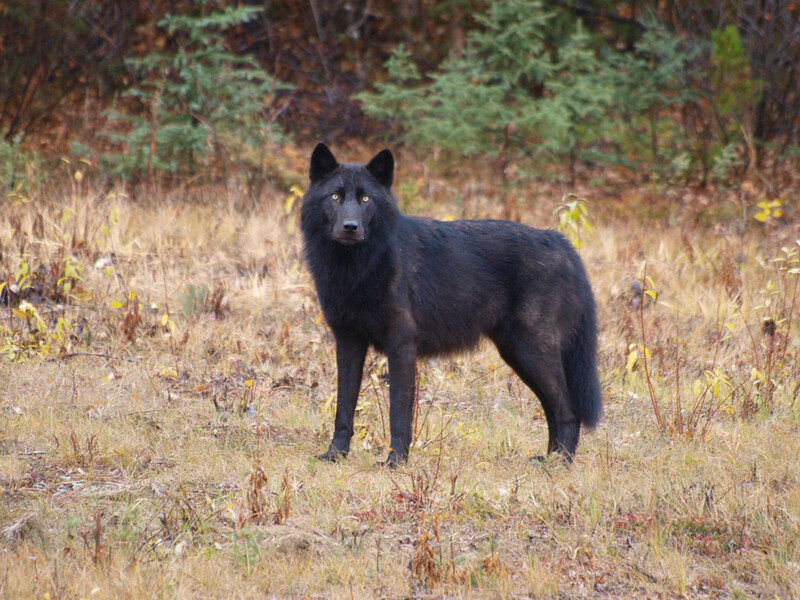 Wolves will even abandon their freshly-caught kills if they sense that a human is approaching. While wolf attacks have been reported, their frequency in comparison to other animal attack is very low. In fact, people in the United States are attacked by feral dogs more than they will ever be attacked by a wild wolf. While most people's won't encounter a wolf in their lifetime, it doesn’t hurt to be prepared to prevent or handle a conflict. Documented wolf attacks in the twenty-first century that resulted in human deaths. Wolves have a bad reputation expanded upon through movies and other popular media; “The Grey”, released in 2011, portrays a pack of hungry wolves that hunt plane-crash survivors relentlessly throughout the Alaskan wilderness like prey. Their behavior is exaggerated for the thrill of the big screen and generally uncharacteristic of wolves in reality. It could be said that you have a better chance of being struck by lightning than being attacked by a wolf in the wilderness. You might even be more likely to be bitten by a snake, or stung by a bee! Habituation is a big contributor to documented wolf attacks. 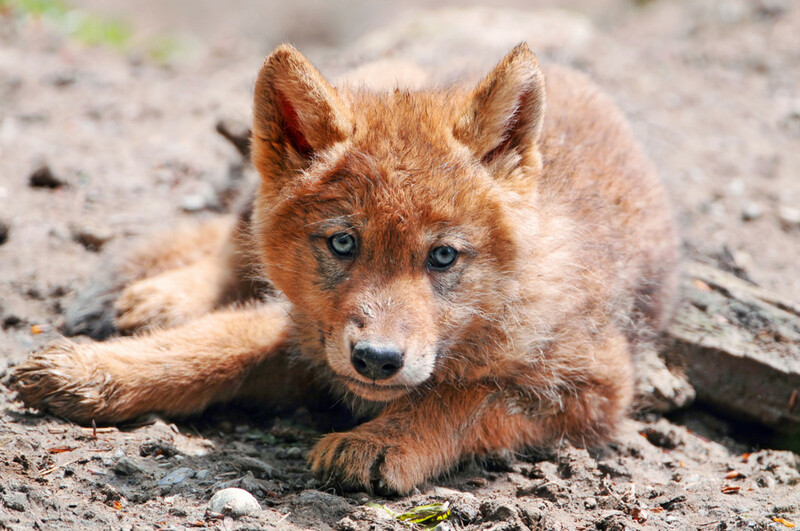 Habituation is defined as a decrease in response to a stimulus after repeated presentations; wolves that live too close to humans may lose their inherent fear of people and approach them, much like today’s coyotes. Habituated wolves might be fed by humans or simply feed off of people’s trash. Wolves that have been encouraged to hang around human habitations are more likely to carry out wolf attacks in the future. Have you ever encounter a wolf before? Many fatal wolf attacks are carried out by wolves with rabies that caught the disease from other species of animals. Wolves are naturally aggressive, but wolves with rabies are exceptionally aggressive and very dangerous. Even with the treatments doctors have today, a bite near the head by a rabid wolf could still result in a human fatality. Rabid wolves are more concerned about biting their victims and moving on, whereas a non-rabid wolf would treat the victim as prey. The reduction of rabies in Europe and North America means that these attacks happen less. The Middle East has been said to still experience rabid wolf attacks annually, however. It goes without saying that if you want to avoid a confrontation with wolves then you should not feed them. Feeding wolves table scraps or refuse is one of the first steps of habituation and is sure to bring them back for more. However, you should also avoid feeding other wildlife; wolves hunt animals in the wild, and feeding these animals can inadvertently attract wolves. If you are a person who enjoys feeding wild birds, try to hang the seeds and suet feeders relatively high and out of reach. Forget squirrel problems - you don’t want wolf problems. Wolves don’t only see the surrounding wildlife as prey - your small dogs and cats are tasty targets, too. Leaving your animals unattended outside can both attract wolves and pose a threat to your pets. If you prefer to keep your dog outside, try to have a secure kennel with a roof, or at least surround the yard with some sturdy fencing. And don’t leave your children outside on their own - many victims of fatal wolf attacks have been small children. Garbage and rotten food smells will also attract wolves, so store your garbage in secure cans or in your garage. As mentioned above, you want to avoid a confrontation with wolves, more so when out camping in the wilderness. Refrain from feeding the wolves or other wildlife - confrontations with bears are much more likely, and much more dangerous. The general rule when camping is to not cook where you sleep; the smell of food and dirty dishes may attract dangerous wildlife. If your sleeping area smells like leftover foodstuffs or garbage, you can expect unwanted visitors in the middle of the night. It is hard to defend yourself against predators when you are fast asleep! If you have any leftover food, be sure to pack it away in sealed bags or containers to help mask the smell. Pack up any other garbage appropriately, as the smell can attract wolves to your campsite. Before going to bed, suspend the food and garbage from a tree up high and out of reach from wild animals. A wolf is more likely to smell your food and garbage if left on the floor than if it is suspended out of reach. If it isn’t an easy catch, most animals will leave it alone and move on, especially in the presence of humans. And remember that the woods are closer to wolf territory than your home; don’t leave dogs unattended in the campsite as their presence may attract and provoke a wolf attack. Sometimes a confrontation with a wolf is inevitable: dogs are seen by wolves as competitors and are more likely to provoke an attack than not. Rabid wolves have no fear of humans and seek to bite any animal or creature in their sight. 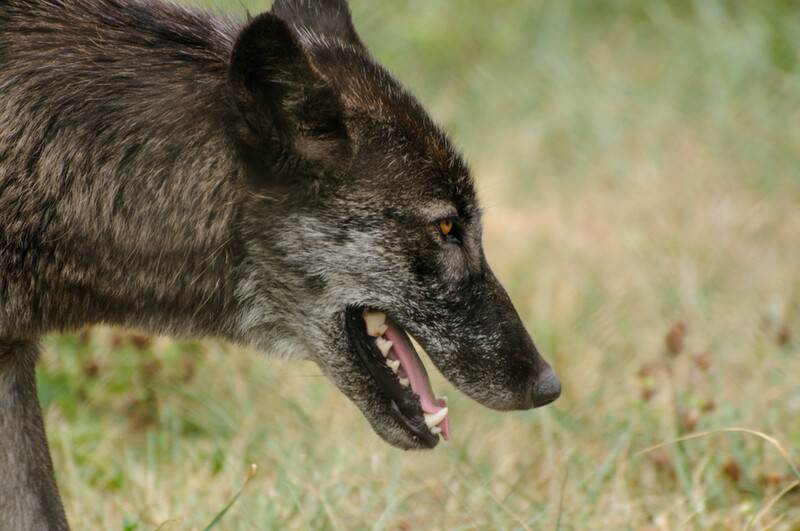 Habituated wolves might lose fear of humans and begin to see them as potential prey. 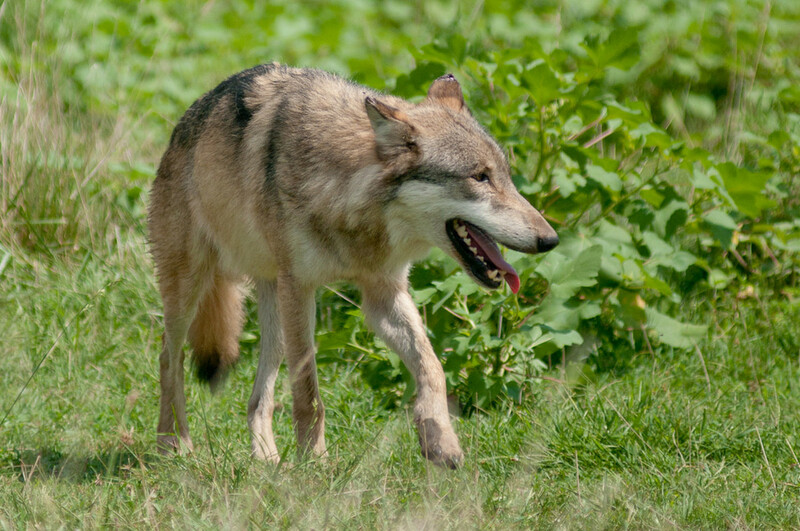 While unlikely in nature, wolf attacks have happened to men, women and children. 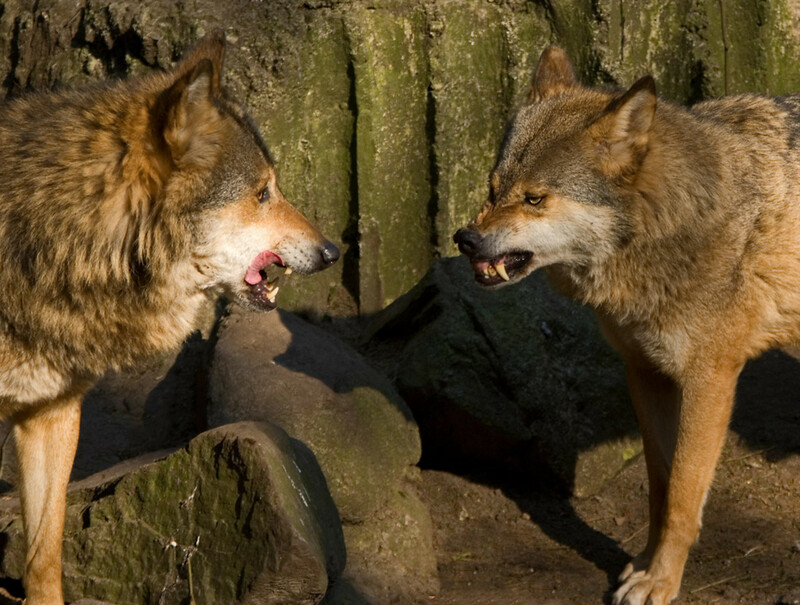 Oftentimes victims of wolf attacks inadvertently provoke wolves with their actions. Wolves are not natural hunters of humans, and confrontations with them are rare unless they are related to rabies or habituation. In a normal situation, standing tall and facing the wolf may be enough to frighten it off. Never make direct eye contact with a wolf, as this is interpreted as a challenge; instead, look slightly downward at the ground. If you can, slowly back away from the wolf while maintaining your posture and view. If the wolf still hasn’t left, try raising your arms over your head to make yourself appear larger; this will make you seem like more of a hassle to deal with. If it has become clear that the wolf intends on attacking, it is time to show your aggression: yell, make loud noises and throw things at the wolf to dissuade it from attacking. If you are being attacked by a wolf, the chances are high that it is unhealthy and saw you as an easy target. By putting up a fight, you can attempt to show that you are dangerous and more trouble than you are worth. While shouting and tossing objects (rocks, sticks, anything you can reach), continue to back away slowly and give the wolf a chance to leave. 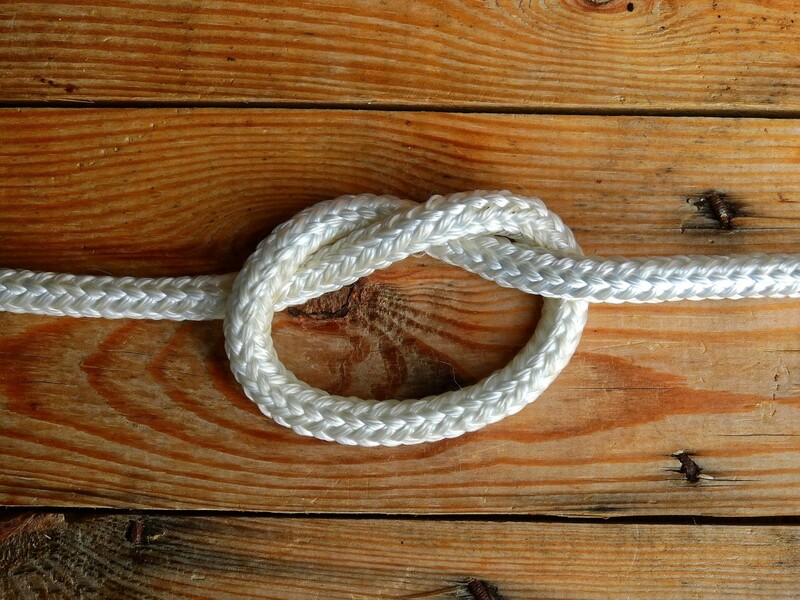 If your confrontation has gotten to this point, try to determine an escape route for yourself. Wolves are dangerous fighters, and if you have the option to escape to higher ground, you should try to take it. If after all of your actions the wolf still attacks, your only option is to fight back with as much strength and aggression as you can muster. Fighting back this way shows the wolf that you are dangerous to attack. Once the wolf realizes their life is in danger, they are more likely to abandon the fight and run. But if you are dealing with a rabid wolf, this might not be the case. Try carrying some sort of weapon with you when out in the wilderness, especially when you are alone. Even a decent sized knife can buy you some time in an attack. And if you don’t have to go out into the wilderness alone, don’t - there are many more dangerous animals out in the woods than a couple of wolves. 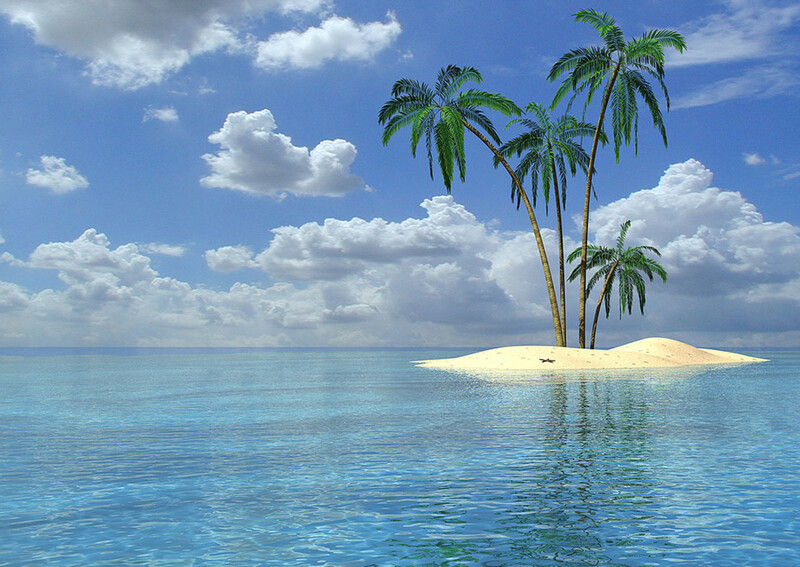 @bmguy621 Thank you for reading! I just wish they didn't have such a bad reputation. Thanks for sharing! I wolves are amazing animals to see in the wild and although I have never felt worried about being attacked, probably because being attacked it rare and even seeing wolves in the wild I see how skidish they are when it comes to humans I really learned a lot. Thanks! @heidithorne Thank you! There are no wolves around here either; coyotes in the more wooded areas, and the rare story of bears. @DzyMsLizzy Thank you so much! I have seen wolves in a zoo as well, and while young me really enjoyed it, nowadays it doesn't seem right. I'd love to visit a wolf sanctuary someday, it sounds like a wonderful experience. Excellent perspective on the situation! In our area, we're more troubled with coyotes than wolves. Voted up, useful and interesting! Awesome article! I love wolves. They are one of my spirit animals. While I've never seen a wolf in the wild, I have heard them in the distance. I wrote a poem about their beautiful songs; I think I have it published here--the title is 'Wolfen Song." I've seen wolves (sadly) in zoos in the past, though I no longer believe in the concept of zoos, and I've visited Wolf Haven, in Washington state, USA...a sanctuary for wolves who are unable to live in the wild for whatever reason. Their enclosures are large--large enough that the wolves are not always visible, and they are very natural...not man-made, but simply large fenced-in areas of plain old Mother Nature. Voted up, interesting, useful, awesome, shared and pinned! @Suhail: Thank you for your comment, and sharing! When I got this article title, I definitely wanted to portray wolves in the correct light, and keep someone else from doing the opposite. It is troubling how much they are going through as a species, from being taken off endangered lists and openly hunted in some places. As a lover of dogs, wolves, and canids in general and having written so many hubs on wolf conservation myself, I liked this article a lot. It is very informative and portrays wolves in correct perspective. Thank you for sharing this hub, which is educational on so many levels. Thank you! I love wolves as well and agree with everything you have said. I truly believe any wolf attack would most likely be from a wolf that is either habituated or rabid. And sealing your food is important in all outdoor situations. And it's awesome that you've been so close to wolves. I love wolves; I think they are beautiful animals, whose habitat has been decimated by humans. It is not the wolves' fault we have encroached upon their territory. I have not seen any wild wolves in all my years of camping, albeit that camping has been done in established national park campgrounds, and not in the back country. 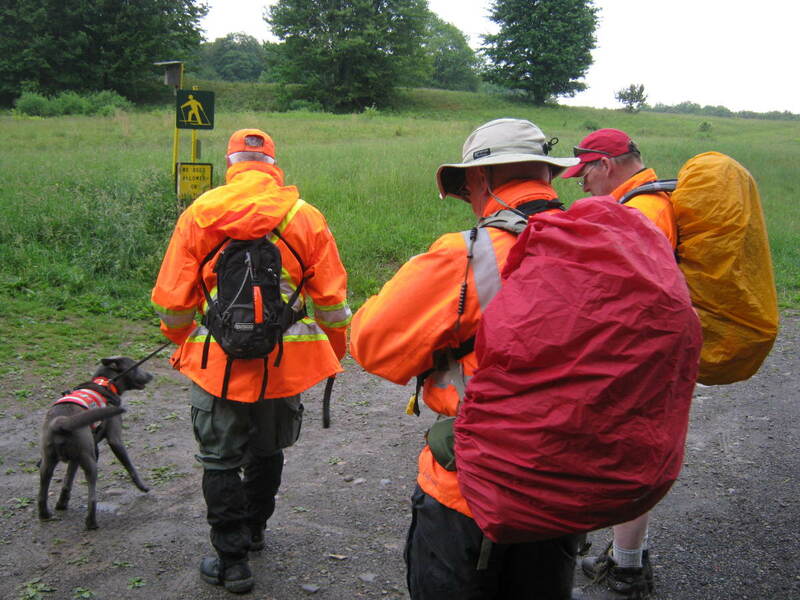 Just the same, the precautions about food storage are valid, as this holds true also for bears, which WILL forage around campgrounds and raid the garbage. The closest to wild wolves I have come was seeing them in their enclosure at Wolf Haven in Washington State--a sanctuary for wolves who for various reasons can no longer be released to the wild...but, the sanctuary gives the wolves a LOT of room in their enclosures, so it wasn't a very close-up look at the wolfies! Once, when out with a group at Lava Beds National Monument, we heard baby Coyotes off in the distance. They sounded so cute, but no, we would not have wanted to find mom and dad in our campsite. This was an informative, fascinating read. They are majestic, beautiful creatures, but I sure don't want to come eye to eye with them. Voted way up+++. I agree! At that point being meek probably won't help you. I'll need to add that in and clarify. Thanks for the insight, you're awesome! Wow this hub is super good advice! But if the wolf fights u, wouldn't it be effective to bare ur own teeth and snarl back with a stern, dominant stare? I tried that with several fenced barking, growling dogs and they left me alone; they actually turned away! Yeah, while wolf attacks are low compared to other animals you shouldn't trust them - they are wild animals after all. That's crazy that they pass right through your yard though! Must make for some great pictures. Thanks so much for reading, and keep an eye on your pets with the wolves around! We have wolves come in our yard. I do not trust them I have had them growel at me. They hang out in our yard because they are passing through to go to our meadow where deer bed down and eat. Thanks! I hope to never need this information either, but it is good to know. I'll have to look into that book! And I tried to find the best photos I could while still being relevant to the article. I found this article fascinating - I surely hope I never need the information on how to protect myself from a wold attack but I am glad I read it! I have a lot of fellow-feeling with wolves, especially after reading the Nicholas Evans novel, The Loop. Your article is beautifully illustrated, your images are very well chosen and the one of the black wolf is particularly striking. Great job! Nicely done Dreamhowl. Peace. Kawi. Thanks! Many people misunderstand how little wolf attacks even occur, as the table shows. And attacks are especially rare within the United States. Thanks for reading! I'm glad you liked it. Fascinating and well written. Thanks for the info. Thanks for the feedback, it's appreciated! Great hub. There are so many things that I came to know after reading your hub. Great Tips. Thanks for sharing. Voted up.